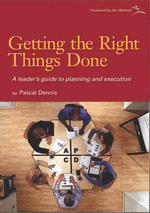 Getting the Right Things Done - A Leaders Guide to Planning & Execution. 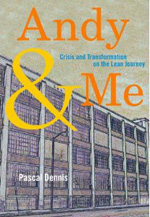 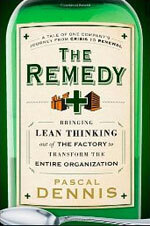 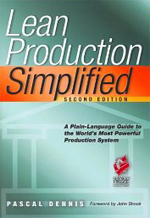 Andy & Me: Crisis and Transformation on the Lean Journey. 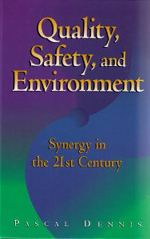 Quality, Safety, and Environment: Synergy in the 21st Century.